Your life is meant to be exciting, engaging, empowering and fun – full of curiosity and discovery – about yourself and the world. As adults, we often lose our sense of enthusiasm. We settle into a mundane routine of maintaining our material lives, and we lose our zest for life. Just beneath the surface of your material world is a fun, exciting, and empowering world of Energy and Awareness. I’m here to help you tap into that world – to bring back your joy and enthusiasm – to make life fun again – to help your true spirit shine through! 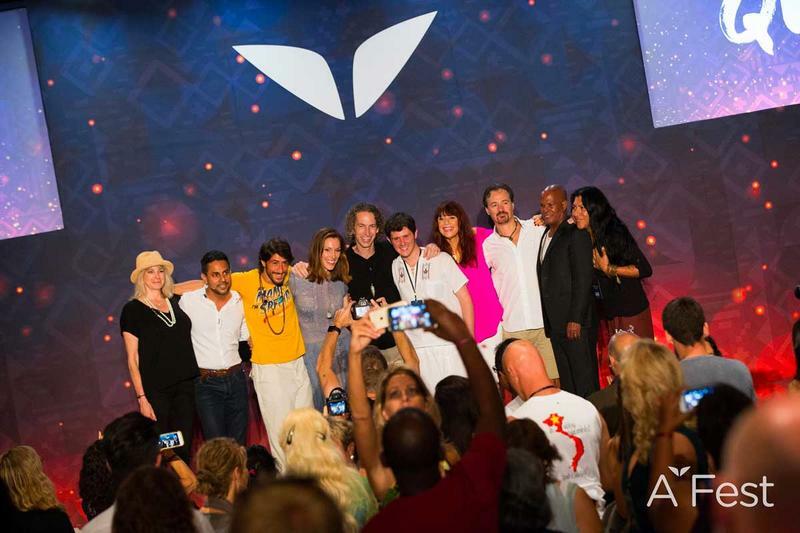 Start Energizing Your Life Today! If you feel like something is missing in your life – despite your material world effort, success or goals – then it's time to discover your missing piece. 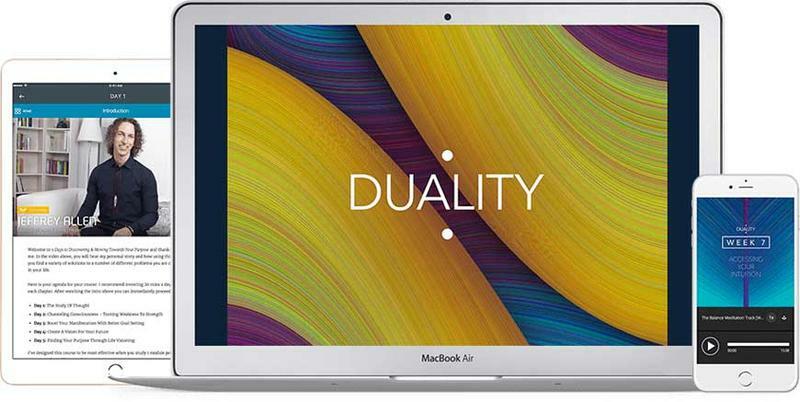 Duality training teaches you how to access your inner world of Energy Awareness, and use this awareness effectively in your outer Material world. If you're not using energy consciously, you're only living with half of you. It's time to access all of you! If you've ever wondered what your truly capable of – what hidden powers lie dormant inside you – then it's time to explore the deeper you. 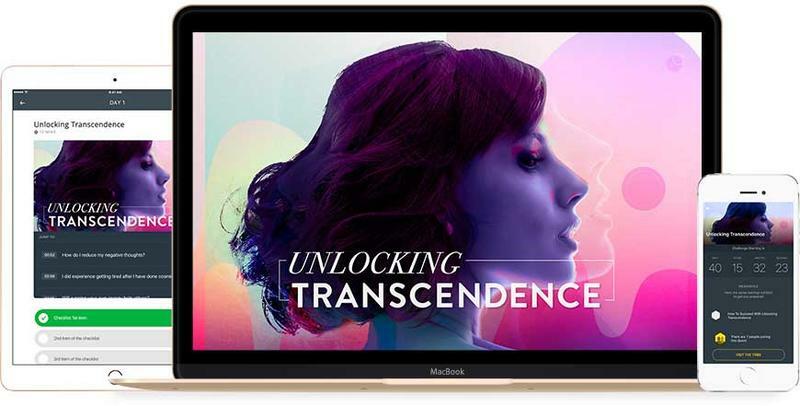 Unlocking Transcendence training leads you on a 60-day journey of self-discovery. You will experience aspects of yourself that you never knew existed, and cultivate a awareness that few people develop in a lifetime. Find out what you can really do! If you're on your spiritual path, but still get pulled into life's dramas at times, then it's time for a shift in perspective. 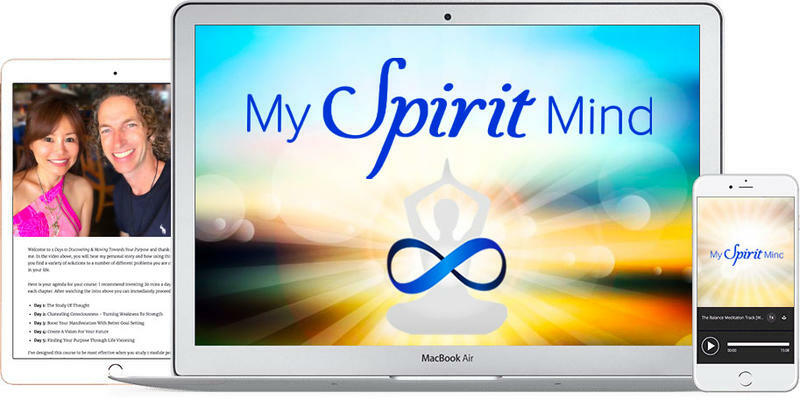 My Spirit Mind training teaches you how to release from the struggle of life and embrace your Spirit's natural flow. You'll be surprised how good life feels and how quickly you can evolve when you're unencumbered by needless worries, drama and pain. Live your most peaceful life! "Thank you for the gift that keeps on giving! 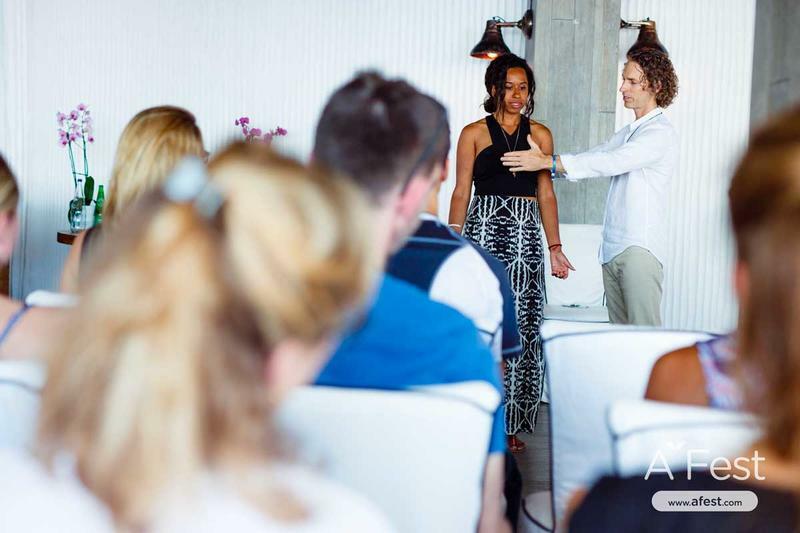 You have such a calm, balanced and step by step approach that allows even the most basic beginner to quickly and fully understand and apply these concepts. 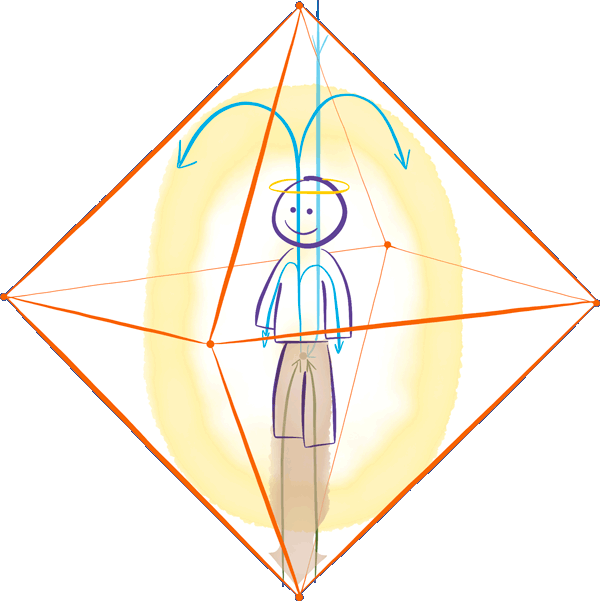 And you have added new perspectives and practices to my already existing intuitive and energetic healing abilities." 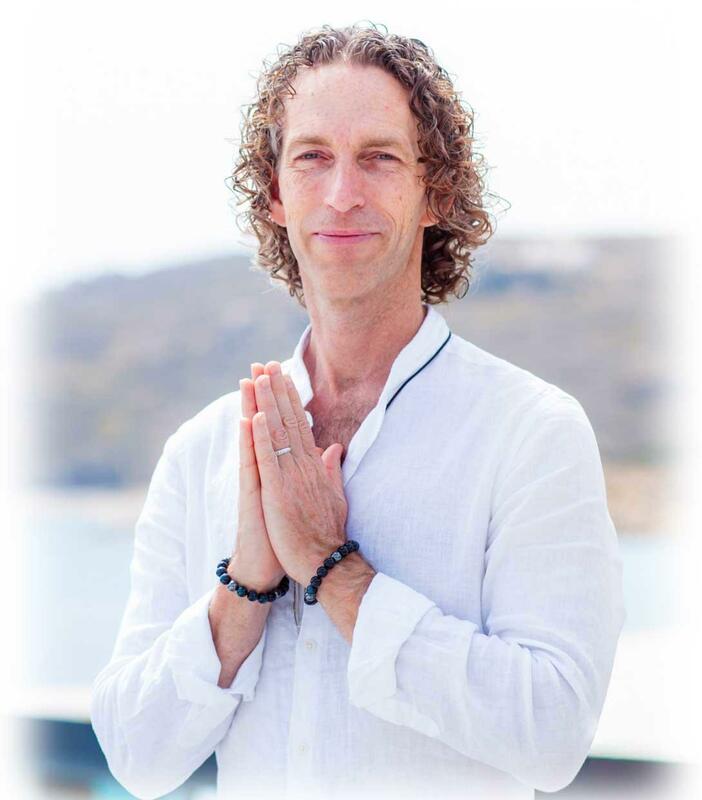 Jeffrey has taught thousands of people how to harness the power of their own energy & awareness – to improve their relationships, deepen their spiritual connection, and increase their personal presence, happiness, and impact in the world. Jeffrey's mission is to make energy work & higher awareness available to everyone – so we can each unburden ourselves from needless conflict & pain, and embrace happy, fulfilled lives of true passion, purpose & meaning.